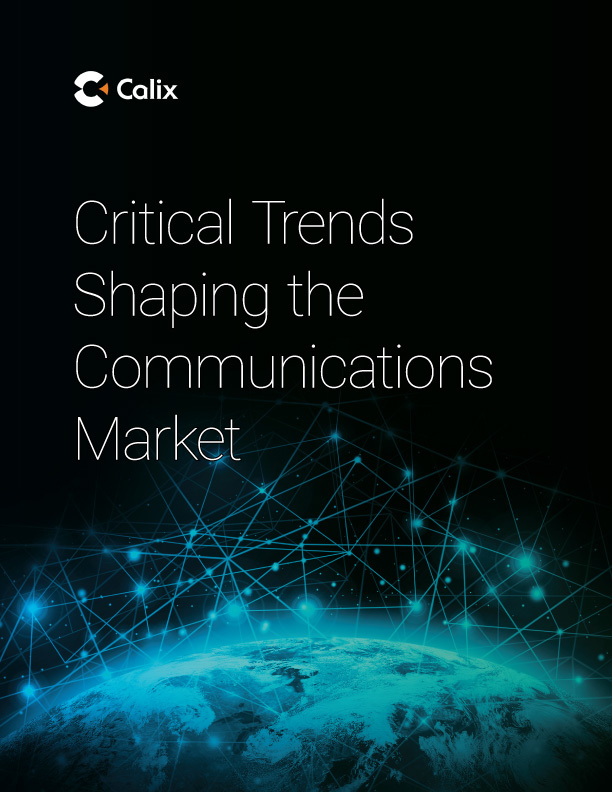 Read our point of view regarding the critical trends shaping the communications market. With the emergence of web-scale players as a competitive threat and the explosion of devices in subscribers’ premises, CSPs must find ways to dramatically reduce their operating costs while delivering new services at an accelerated pace. CSPs can turn these challenges into opportunity by embracing a DevOps model and deploying new technologies that will help them master the complexity of the Smart Home and Business.